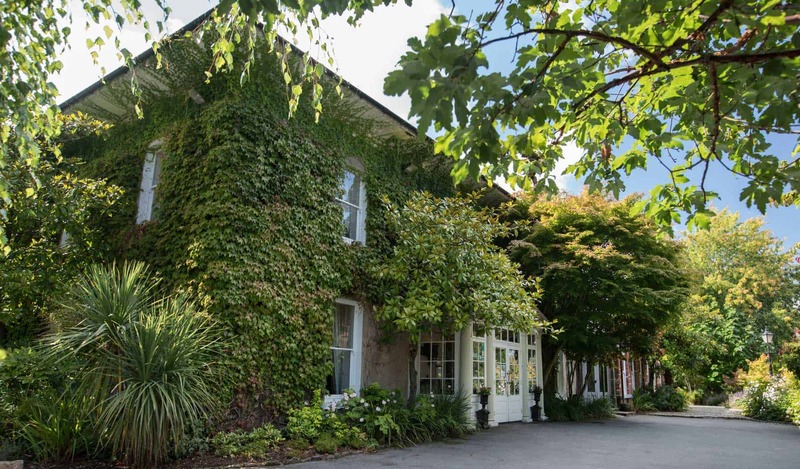 Raheen House Hotel in Clonmel, County Tipperary is a captivating hotel, with a history dating back to the 17th century, and offers visitors the opportunity to relax and luxuriate in exquisite surroundings. The Hotel offers 15 elegant bedrooms within the tranquillity of its own 3.5 acre gardens. 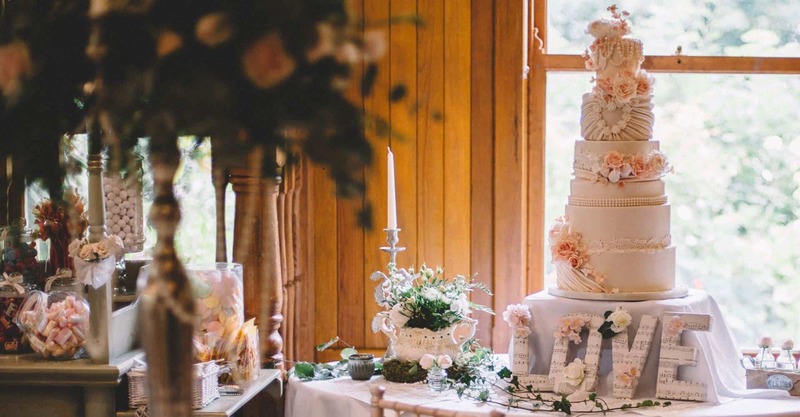 At Raheen House Hotel we know first-hand that your wedding day is the most important day of your life; that is why we offer exclusive use of our magnificent hotel and grounds to help you celebrate in style. Our experienced team of wedding planners will advise and assist you with every aspect of your wedding. Raheen House Hotel has a selection of room types to cater for all guests. Each room has been lovingly refurbished and is unique in design and layout, meaning that every stay at Raheen House Hotel can be a new experience. Darcy's Restaurant at the Drawing Room is an experience in sophisticated fine dining. The comfortable atmosphere of the room lends itself to both formal and informal occasions. Our team of award winning chefs, using local produce where possible, create inspired dishes to tempt any palate.